The items in this section are unpublished and only available here unless otherwise noted. ○ Gerhard Forde and Carl Peter: Their twenty year dialogue. The best of what real ecumenical dialogue is meant to be. 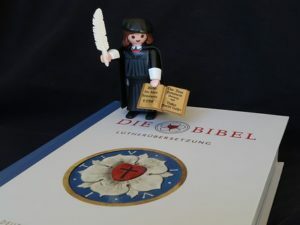 ○ The Joint Declaration on the Doctrine of Justification – 1997 memo to the ELCA Synod Bishops of Regions 1 and 3 from Forde and other Luther Seminary faculty representatives.